Anjaneyulu Katam, who was convicted of visa fraud, was sentenced by Chief U.S. District Judge Frank P. Geraci Jr. of the U.S. District Court in Rochester, NY to 12 months and a day in federal prison, fined $5,000, and ordered to forfeit $1.1 million in assets, including strip malls and bank accounts. Between 2011 and 2017, Katam ran businesses where he "falsified immigration documents for Indian nationals to enter the U.S. and work in industries involving computer programming," Assistant U.S. Attorney Kyle Rossi said. 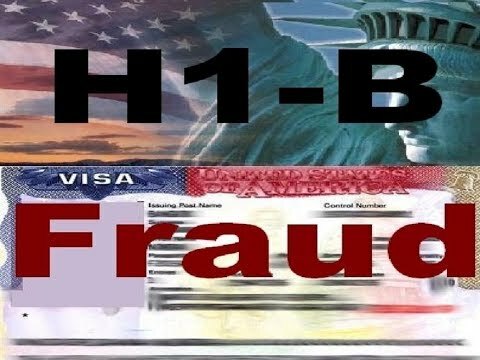 Katam "manipulated" the H-1B visa program by falsifying visa applications, work experience documents, and work contracts. Those documents were then submitted to the U.S. Department of Labor, Department of Homeland Security, and Department of State to obtain the visas. Katam submitted an application for an individual from India, claiming that he would work for a company based in New Hyde, New York. The company itself had previously engaged in visa fraud, and the petition, for which his company was paid $3,500, was not granted. If you want to know information on issues related to employer immigration compliance, I recommend you read The I-9 and E-Verify Handbook, a book I co-authored with Greg Siskind, and available at http://www.amazon.com/dp/0997083379.